With years of experience and continuing education, our dedicated staff is ready to serve you and your beauty needs. 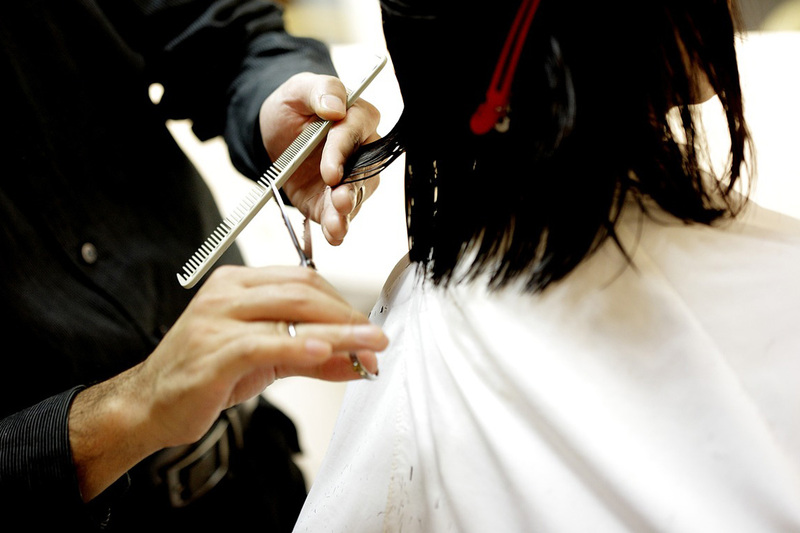 We will help you decide the best look, and deliver just the right services to achieve it. 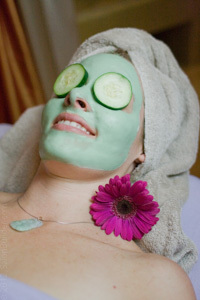 Our comfortable, relaxed atmosphere is designed to make you feel great! We look forward to seeing you! Policy: To ensure prompt service appointments are always desirable but walk-ins are gladly accepted. If you need to cancel an appointment we appreciate at least 24 hours notice. There is a 48 hour cancelation policy for package deals. All appointment cancellations MUST BE DONE BY PHONE CALL directly to the salon, please do not reply to text, email or phone notifications you may receive from our online appointment booking system. If you need to cancel an upcoming appointment, call the salon at 410-287-1331. © 2019 Blue Iris Day Spa and Salon, All Rights Reserved.